Welcome to the Adventurous World of Vietnam! 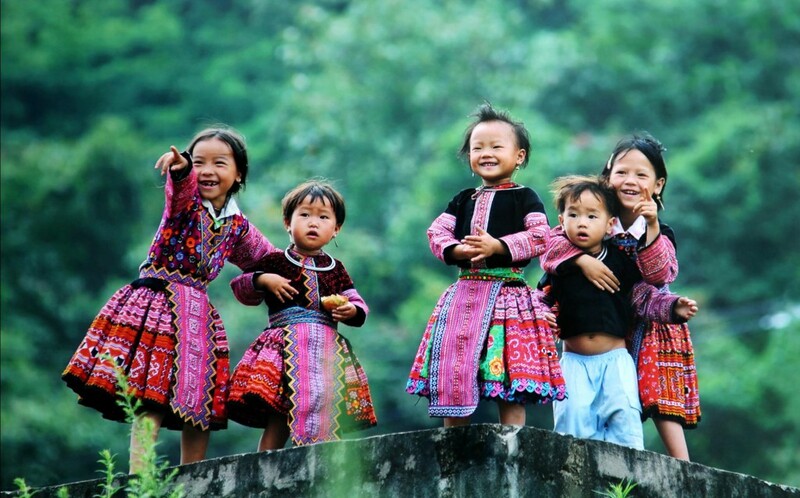 Our Mission is to Create Better Places for People to Live and Better Places to Visit in Our Beautiful Country, Vietnam. You will benefit from having a local tour operator who excels at creating both soft and hard adventures, including trekking, kayaking and motorcycling, fishing tours. We cater to the traveler who appreciates getting great value for their money, as well as private group charters, and we have unique products to deliver great experiences to everyone. You will travel with an award winning company based in Vietnam, operating since 2004 and specializing in active, inclusive adventure and nature tours which explore the unique scenery and wildlife of Vietnam. This includes everything from climbing, to elephant riding to bird and animal watching in the national parks. We tailor-make programs so that you can work with a personal local tour operator to arrange your itinerary to suit your requirements. You can make as many changes as you wish, not only before your tour begins, but also while you are in Vietnam if necessary, 24/7! Your adventure trips are inclusive of your trained guide, meals, accommodations, vehicles, and activities where stated in the itineraries. Our guides speak different languages and share with you their passion for travel, culture, nature and the value of travel experiences. Adventura Travel offers you a one-of-a-kind adventure. It is not just a trip, it is an unforgettable experience.